Duane J. Daniels, President at Community Financial Advisors and a financial advisor, is responsible for the overall leadership and strategic vision of the team. Duane graduated from Southern Illinois University-Edwardsville with a B.S. in Business Administration with an emphasis in Professional Accounting. Duane passed the CPA exam in November 1980 and has worked in the accounting and finance fields for most of his career. He is a member of the American Institute of Certified Public Accountants. Prior to Community Financial Advisors, Duane worked for SUPERVALU, one of the largest food wholesalers in the United States and the fourth largest food retailer, for nearly 20 years. Most recently, Duane was the Chief Financial Officer and Vice President of Finance for Shop 'n Save Warehouse Foods, Inc., a wholly owned subsidiary of SUPERVALU. Shop 'n Save is the second largest food retailer in the St. Louis metropolitan area. When not serving his clients, Duane is actively involved in his church, recently chairing the St. Nicholas Building Campaign Committee. He is also active in the Knights of Columbus, serving on the Board of Directors of the Columbus Club. In his free time, Duane enjoys spending time playing golf and relaxing with his wife and four children. Christopher A. Howard is Vice President at Community Financial Advisors. 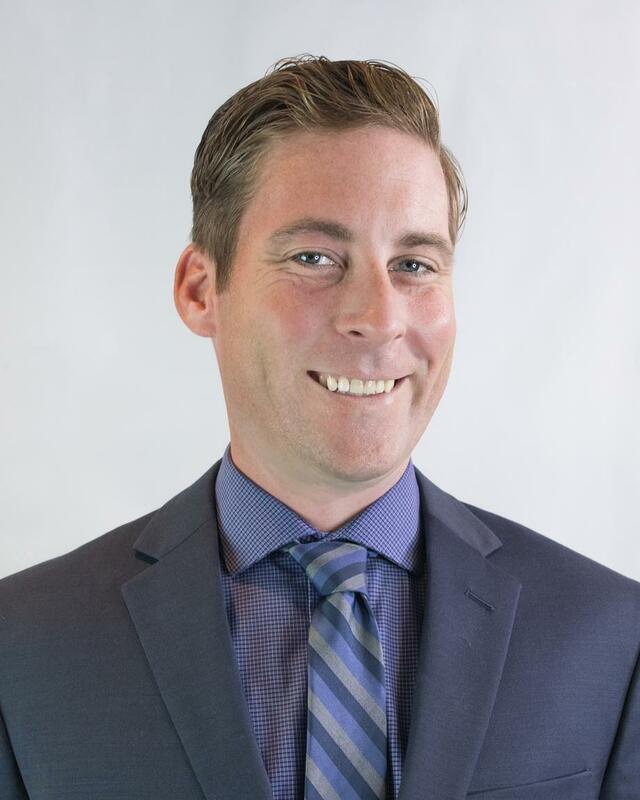 As a licensed financial advisor, Chris works with a number of families and businesses in developing and implementing strategies to help them pursue their short- and long-term goals. Chris graduated with a bachelor's degree in Accounting from Missouri State University. He started his career in corporate accounting and transitioned to public accounting, where he obtained extensive experience in corporate and individual tax planning while also serving in the controllership role for multiple businesses. 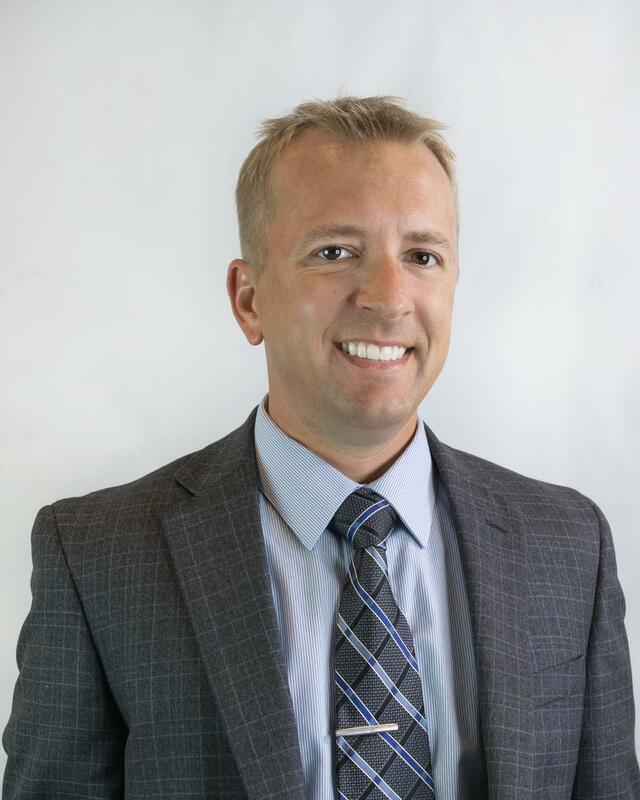 While working full time, Chris pursued and received his master's degree in Accounting from Southern Illinois University-Edwardsville, his CFP® certification, CPA license, and FINRA securities licenses before joining Community Financial Advisors. In 2015, Chris earned his Chartered Financial Analyst® (CFA®) charter. He is a member of the the American Institute of Certified Public Accountants and St. Louis CFA Society. When he is not working to serve his clients, Chris enjoys spending time with his wife and two kids, Grant and Elise. He is also an avid golfer and is an active member of his church - serving on the leadership council. Jonathan D. Daniels, a financial advisor with Community Financial Advisors, is in charge of investment product research. Jon also works with a number of families and businesses in selecting the appropriate investment vehicles to help them pursue their short- and long-term goals. Jon graduated with a Bachelor of Science in Business Administration degree from the University of Missouri – Columbia. He started his career at Century Securities as an Operations Coordinator, and quickly transitioned to Stifel as a Mutual Fund Specialist. In his most recent Stifel role as a Research Analyst for the Traditional Products Research Group, Jon and his team were in charge of making firm recommendations for mutual funds, ETFs, and separately managed accounts. They also managed over $2 billion in discretionary home office portfolios. When he is not working to serve his clients, Jon enjoys traveling and spending time with his friends and family. He also loves scuba diving and is a certified SSI Divemaster. 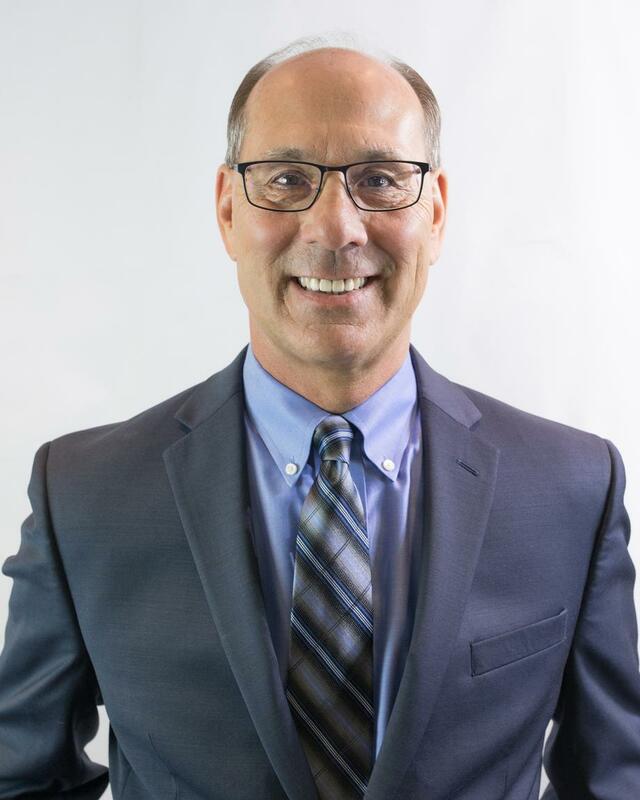 Jim Thoman, a financial advisor with Community Financial Advisors, is also the Managing Partner of Thoman Insurance Agency, LLC. Jim currently serves on the Board of Directors of Midwest Emergency Department Services (MEDS), Security First Bancshares, Inc., and The Bank of O'Fallon, its wholly-owned subsidiary. As a board member of The Bank of O'Fallon, Jim served as the building committee chairman for their main facility in O'Fallon, and reviews real estate opportunities for the company. A native of Illinois, Jim has been active in his local community, co-chairing the new Building Project for St. Clare of Assissi Catholic Church finished in 2007. He also currently serves as a board member for the Southwestern Illinois Leadership Council. Jim and his wife reside in O'Fallon with their three small children, Alyssa, Zachary, and William.